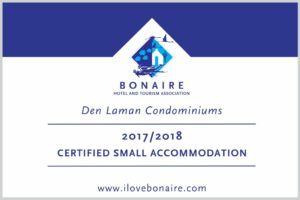 Discover the best of Bonaire’s multifaceted natural treasures both above and below water. 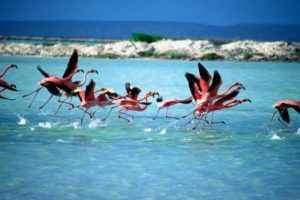 Enjoy bird watching and nature tours, guided snorkeling, mountain biking, kayaking, cave exploration and more. For a full week of adventures please ask our reservations specialists for suggestions!